Three years ago, for instance, it was fine if your local dentist and corner coffee shop didn’t have Facebook pages. Now, if they didn’t have a social media presence, you might assume they had gone out of business. The standards for online business profiles are rising quickly. 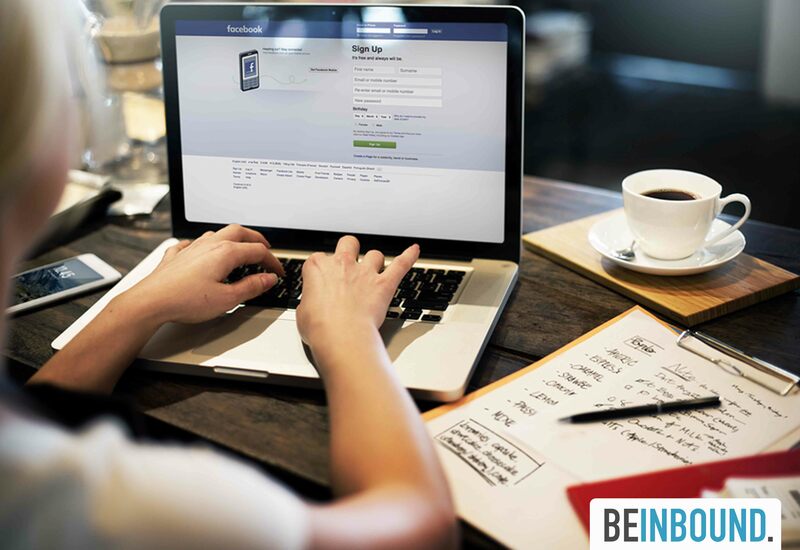 Even if your company’s basic information is available on its Facebook business page, there are several simple ways you can enhance your page and make it stand out among the many businesses that now have a Facebook presence. When you first create a Facebook business page (if you haven’t already, you can find a tutorial here), your URL will look clunky and unrecognisable. It’s not memorable. You can easily adopt a recognisable vanity URL like https://www.facebook.com/g2msolutions/ by visiting this link. A meta description is a short sentence describing a piece of content that appears beneath the title when someone shares that content. When no description exists, Google randomly pulls text from the beginning of that page. That same text appears when you share links on Facebook. You can easily customize the meta descriptions of web pages, blog posts, and other pieces of copy directly in the page that you used to post them to your site. Craft a compelling, snappy, descriptive line that gives users an idea of what they can expect to find behind the link and entices them to click through. Facebook may seem like the wrong setting for handling customer complaints, but it’s completely acceptable to respond directly to unhappy customers. Since Facebook business pages are public, leaving complaints unresolved can generate negative buzz around your product or customer service. If a customer’s product has malfunctioned, offer to send them a new one. If they’re upset with slow service, let them know that you’ll handle the issue promptly. Responding via Facebook and then taking the conversation offline by calling or emailing the customer can help you and diffuse the situation without it damaging your public perception. You’ll show your existing customers that you care about their experience with your company and also build your public reputation for maintaining high standards. Audience Insights is Facebook’s free tool that allows you to understand how your audience is engaging with your content. If you know how to leverage this data, it can be a powerful asset to your marketing efforts. It gives you access to not only demographic information, but also valuable data on the other pages your audience ‘likes’ and offers insights on average engagement levels. By interpreting this information, you can build a much better picture of your audience and what they want to see, allowing you to create more targeted content. Visit this page to learn more about how to use Facebook Audience Insights to your advantage. You can change the CTA to whatever you like. Do you maintain an engaging blog? Ask followers to subscribe to it. Have you created a free app? Send them to a download page. To edit the CTA on your business page, click ‘create call-to-action,’ located just to the left of the ‘like’ button on your page. Since Facebook often serves as the first touchpoint for customers with a brand, make it easy for viewers to access your other resources online. Facebook allows you to integrate other apps such as Instagram, Pinterest, and even job boards. The apps appear on customisable tabs that make for a more personalised business page. If you post content frequently but want to ensure that your page visitors see a particular post, you can pin it to the top of your page and it will stay there until you choose to take it down or replace it. This is a great way to make sure that an upcoming event or new resource you’re offering stays visible. Try posting your most successful piece of content -- not an advertisement, but a value-adding piece that your prospects or customers love -- to the top of your Facebook page. You’ll make an immediate impression on page visitors as a source of high-quality information, and they’ll know right off the bat that they won’t be subscribing to ads if they ‘like’ your page. It’s now possible to stream video live on your Facebook page, which opens up a world of possibilities. Due to its emotional, engaging, and visual nature, video is one of the most powerful mediums for communicating content, and many people prefer watching videos to reading articles. You could run a Q&A session with an executive at your company, set up an interview with an industry thought leader, or stream part of an event your company is hosting. When planning a live streaming session, be sure to consider the times your audience is most likely to be available. Don’t worry too much about the number of people tuning in live -- your followers will be able to view the video even after filming has concluded. To maximise the length of time people watch, ensure that the sound and video quality are good. If the connection is constantly dropping out, your viewers will be, too. By applying the tips above and leveraging all the top-of-funnel tools that Facebook has to offer, you can make your company’s Facebook page an exciting content hub, driving far more people to engage with your website. To learn more about how to convert your Facebook followers into paying clients as part of a larger marketing strategy, check out this totally free inbound marketing certification.